Contest finalists have been chosen! Before announcing our finalists, we want to thank everyone for participating and giving your feedback: with over 150 entries, this event has thus far exceeded expectations in every way. We strongly considered adding an “honorable mentions” addendum to this announcement, but realized there were simply too many maps which came extremely close to becoming finalists, lacking only one of our “big three” judging criteria components. These exciting levels exhibit competitive potential, excellent visual presentation, AND a satisfying level of polish, making them truly strong representatives for our talented community. 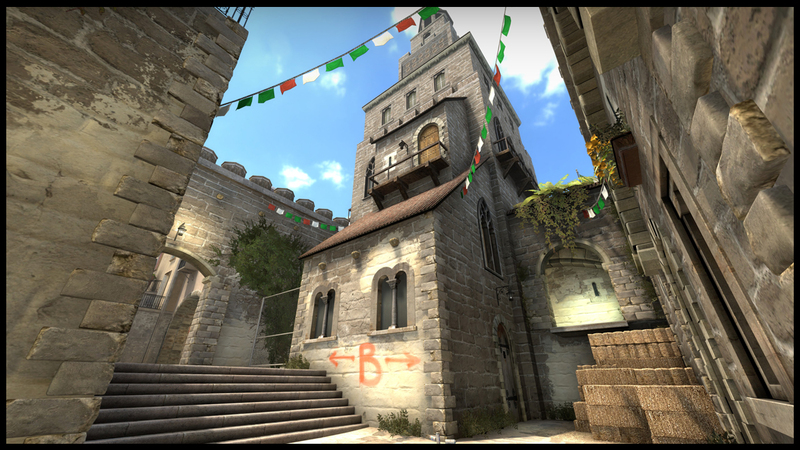 As finalists competing for the grand prize, the authors of these levels will be able to update their work based on your feedback, including fine-tuning their competitive layouts using public playtesting over on Reddit. Let's support them on their journey! To check out the excellent prizes awaiting our finalists (including money prizes + official Valve merchandise), click here. ...but who will be the Grand Prize Winner? Find out September 30th. P.S. – To all our wonderful participants: don't despair. Level design is an art to be pursued for its own sake, and brilliant work should always be celebrated and studied. 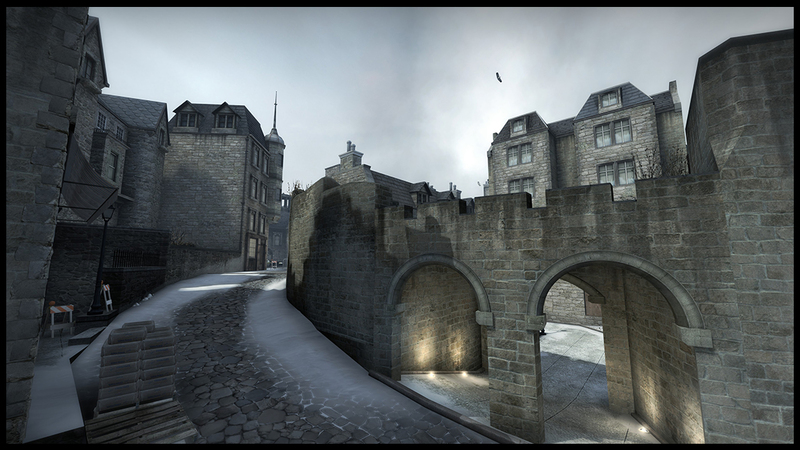 Additionally, Valve has consistently supported CS:GO community mapping, and Valve Operations remain a lucrative and thrilling opportunity for community mappers such as yourself. 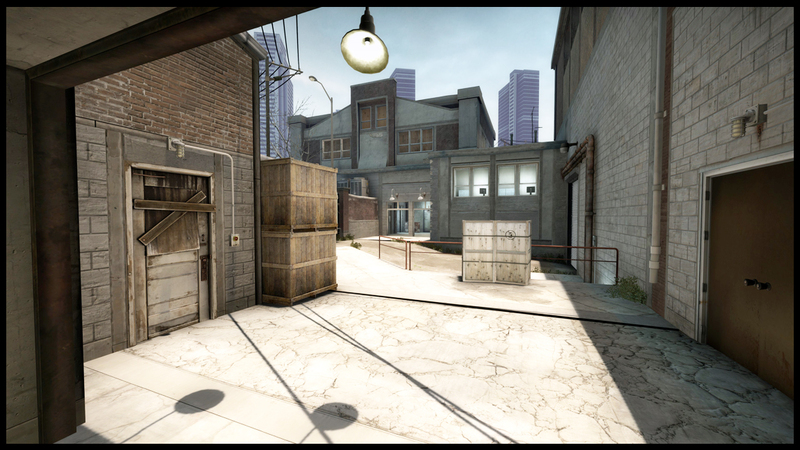 Valve’s criteria for Operations can be found here. Congratulations guys, good luck with the next stages! I find it a bit iffy that maps that weren't updated the entire contest made it into the finals so easy. Certanly, all the finalists look very promising. Congratz. Congrats to winners and to all other participants, this was only an opinion of 5 people. Never give up your hopes and dreams. Congrats guys ! Looking forward for next stage and ideas that you guys will come with. Disappointed mine didnt make it into finalist's. But this was an awesome contest! It produced some amazing maps. Congratulations guys! Congratulations! It would be great if you said something about the maps too, like what you like about them and what they did well to score the highest in the three judging criterias, I'm especially curious about the fun factor. I'm so happy right now Congratulation to the other finalists and participants! 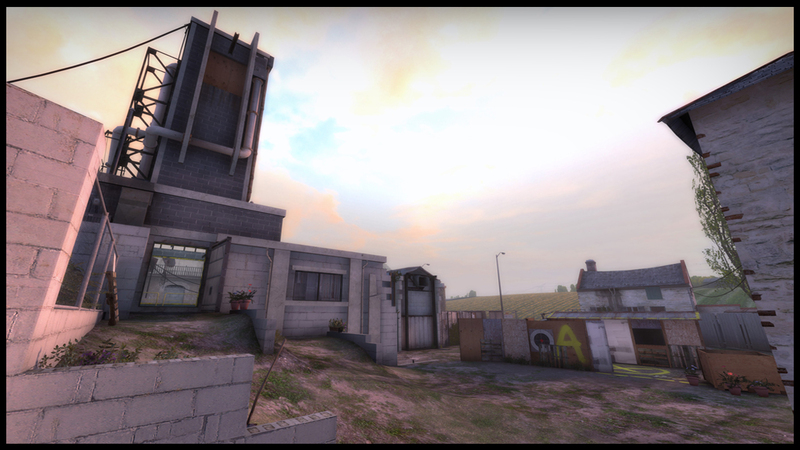 So many good maps came out from this contest. I can't wait for all the feedback I'm gonna get. Now let's use that opportunity to improve our maps further guyz. Oh well, always a next contest. I'm glad to at least have finished a project. On to the next!